LOW LOW MILES< ALL THE POWER OPTIONS WITH A CLEAN AND CLEAR CAR FAX REPORT! THIS IS NOT A MISPRINT ! Those are the actual miles on this exceptionally well maintained and very well equipped Mercedes GL450 bi turbo that runs, looks and drives perfectly. 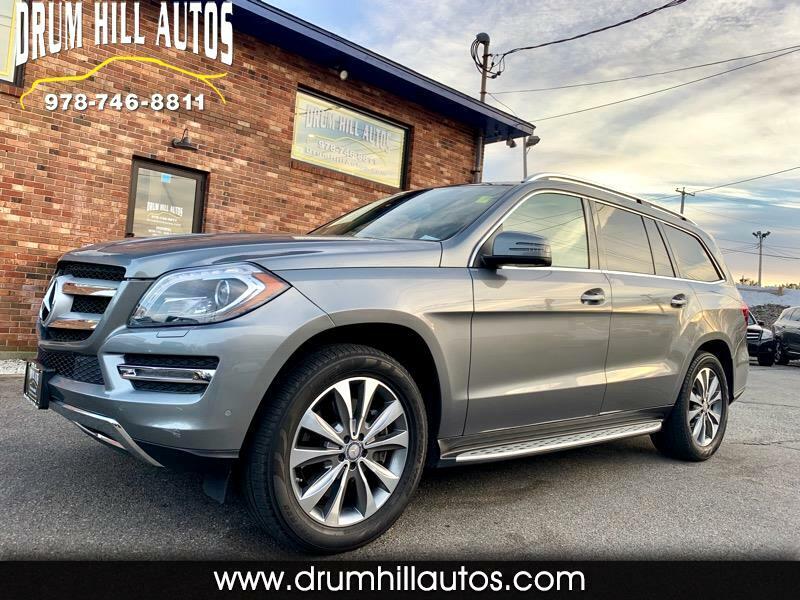 This stunning Mercedes has all the power options including Navigation, heated seats, triple sunroofs, massage seats, blind spot detection, navigation, Harmon Kardon........with a $80,000 plus window sticker.